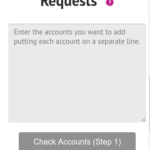 Interested affiliates can apply to become Skrill Affiliates in order to receive a revenue share depending of referred Skrill clients’ depositing activities. 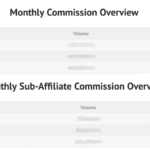 The Affiliate commission is paid directly into the affiliate’s Skrill member account. 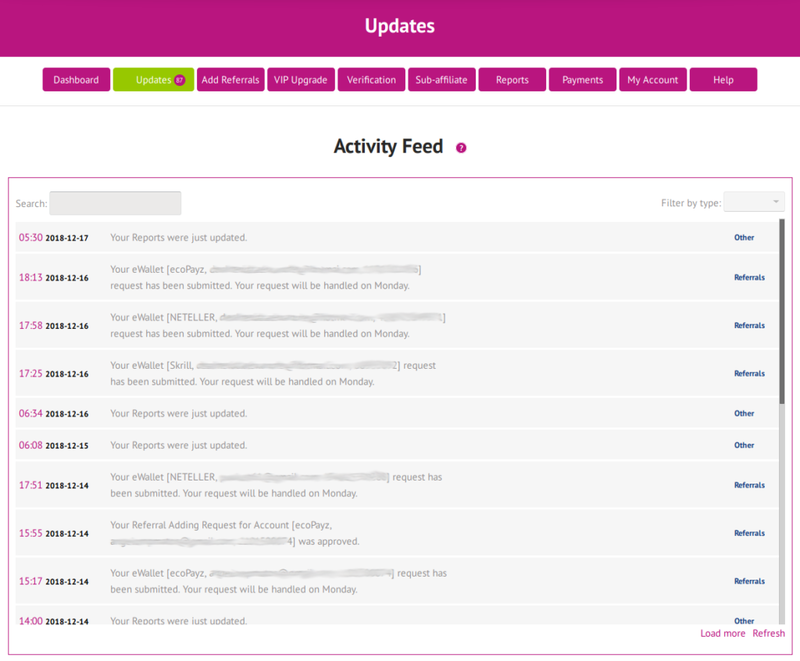 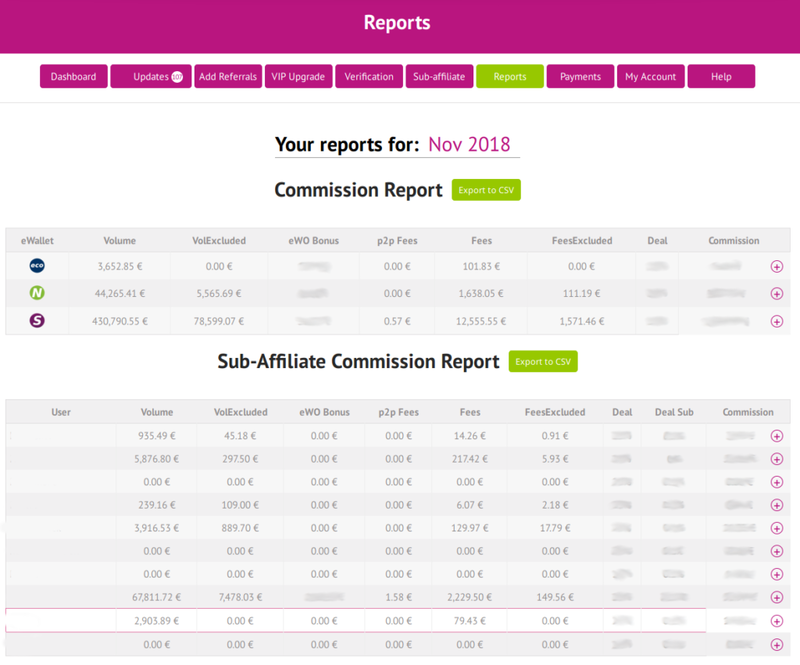 It is possible to keep track of referred Skrill customers and earnings within the Skrill referral report where new referrals and earned Skrill commissions are shown. 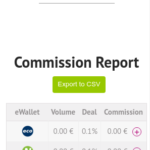 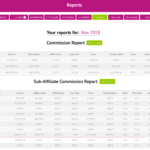 Skrill doesn’t have an affiliate tool like NETELLER Affiliates for example, but with the help of our exclusive eWallet-Optimizer Affiliate Dashboard you can keep track of all your referrals and your commission at any time. 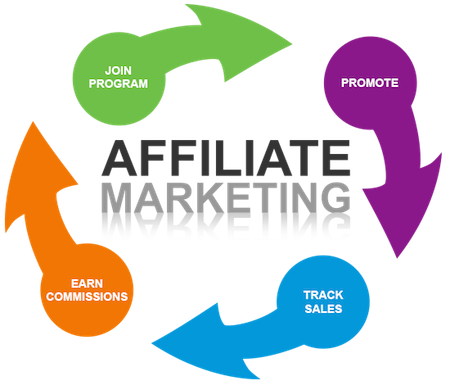 More details about the Skrill affiliate program and how you can benefit from us you can find on this page. 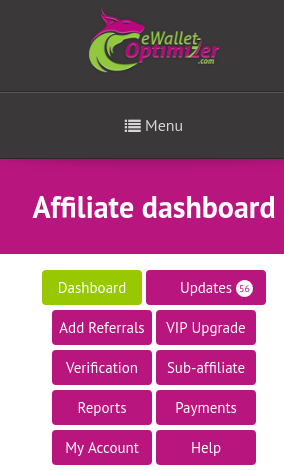 Referring to Affiliate Terms & Conditions, affiliates can earn 20% revenue share as Skrill Affiliates per month. 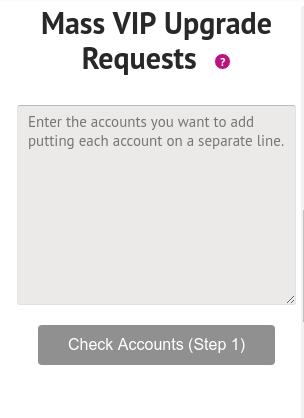 Skrill commissions are normally limited to 1 year after customers’ registration. 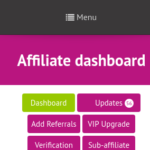 Unlike NETELLER, Skrill Affiliates don’t have an affiliate tool with a detailed overview, but they can still check their affiliate earnings within the Skrill referral report. 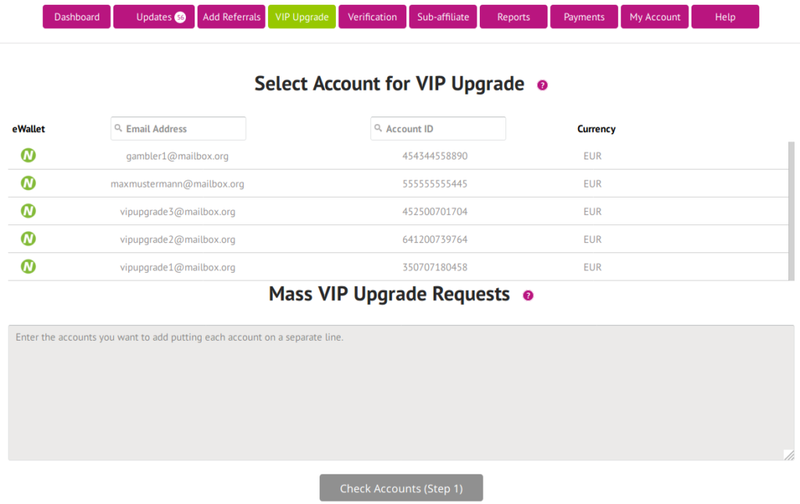 You clients will benefit of the highest valued eWallet program including lower VIP requirements for their VIP upgrades while you as a partner can maximize and monetize your network opportunities by advertising eWallets without further time commitment. 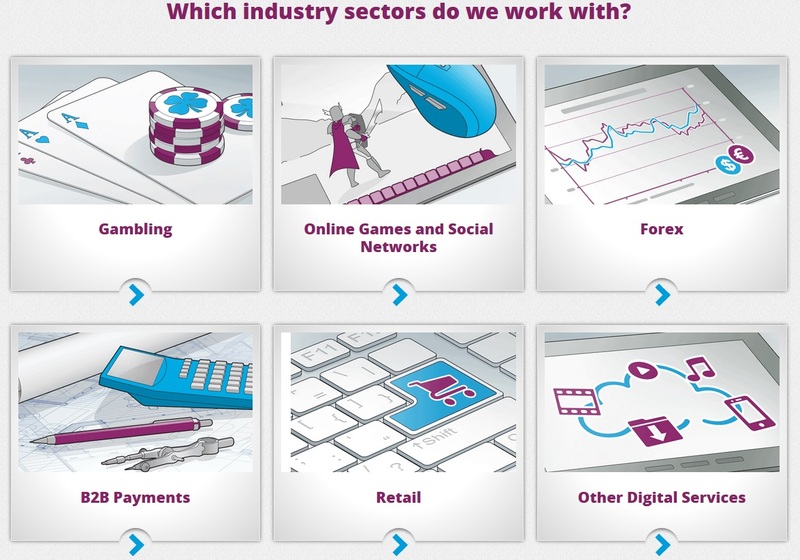 We help you to offer your clients the best possible conditions by earning a full Skrill affiliate share. 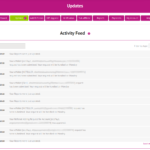 With our internal support team within Skrill and our additional help, we are able to take care of our clients’ & partners’ issues whenever it is needed. 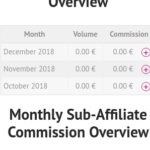 Please check the following table to see a comparison between Skrill Affiliate and the eWO Partner Program. 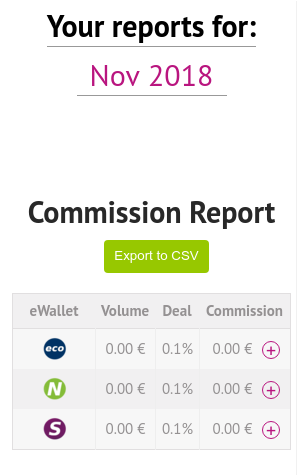 To become a partner just send an email to partner@ewallet-optimizer.com, add us on Skype or fill out the following contact form. 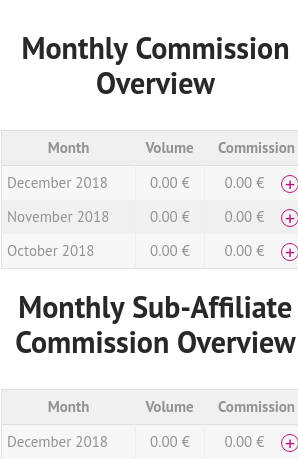 We will be happy to check for your personal deal and prepare your partnership by setting you up with all tools to become a successful affiliate of Skrill.